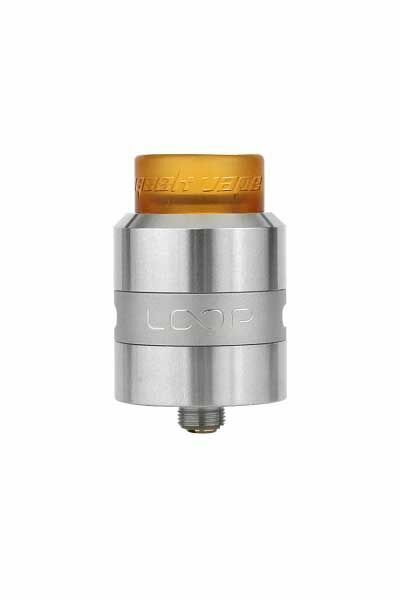 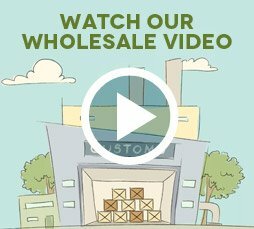 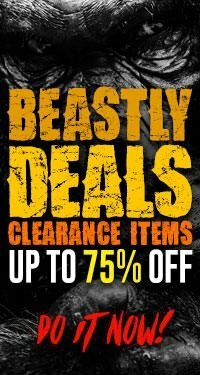 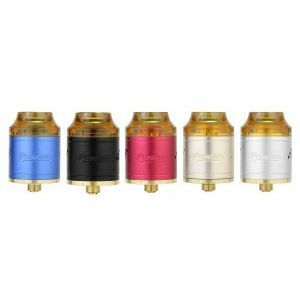 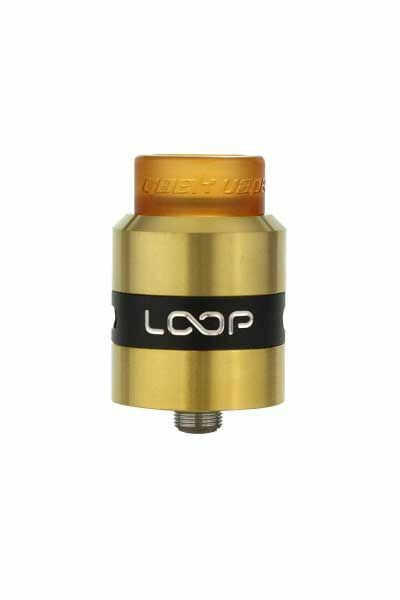 GeekVape Loop RDA has been added to your cart! 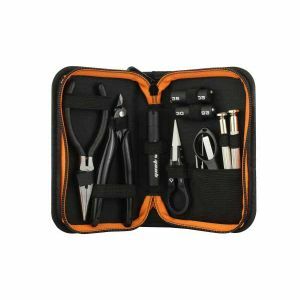 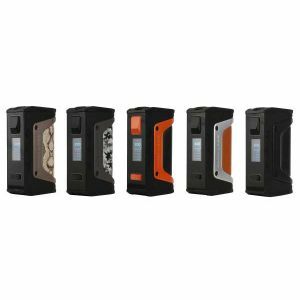 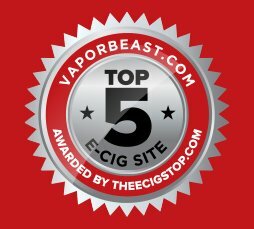 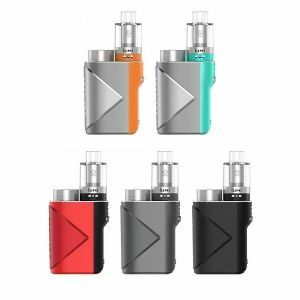 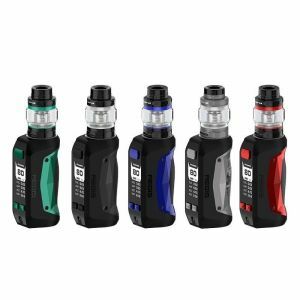 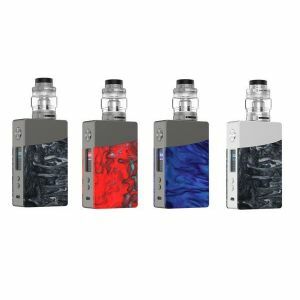 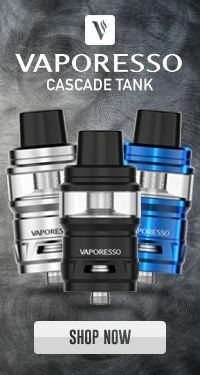 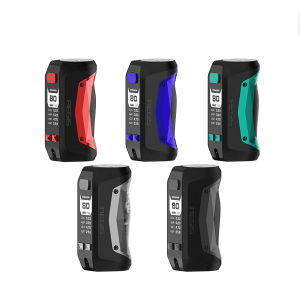 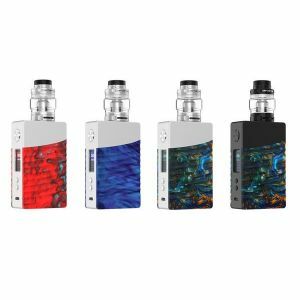 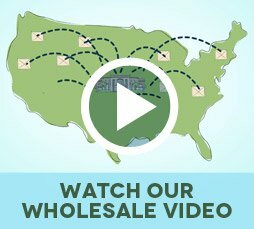 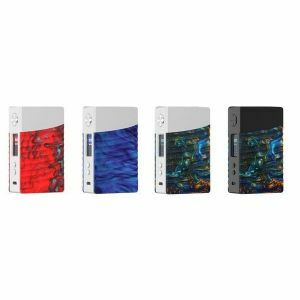 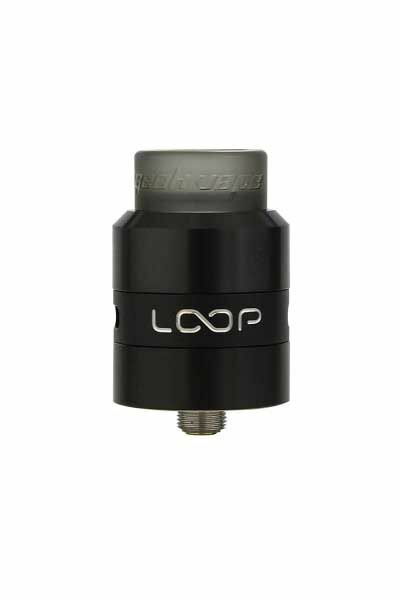 The Geekvape Loop is revolutionary; pick one up today and vape like never before! 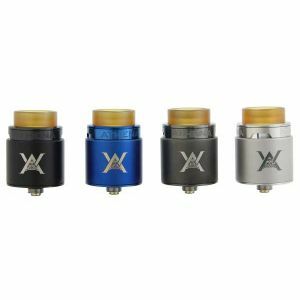 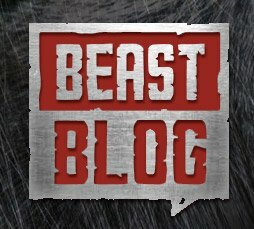 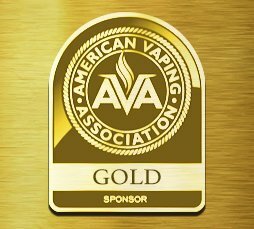 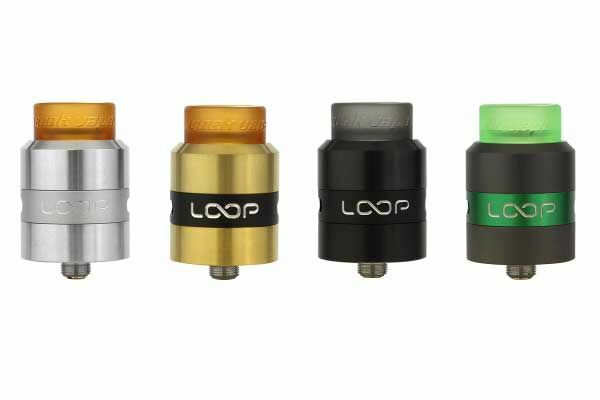 GeekVape introduces a wildly innovative RDA, the Loop! 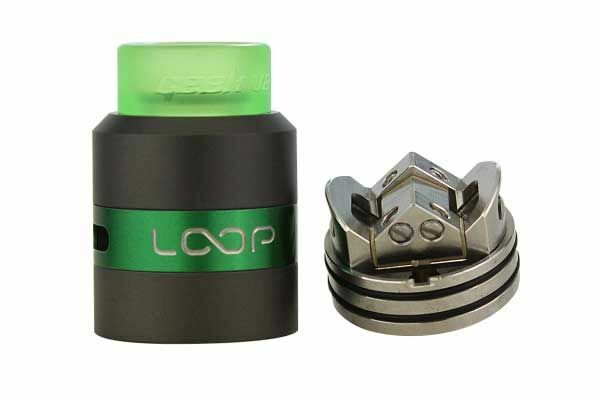 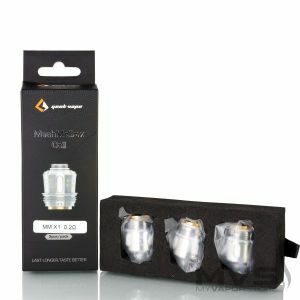 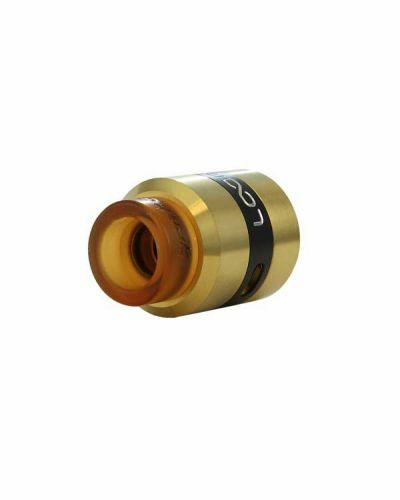 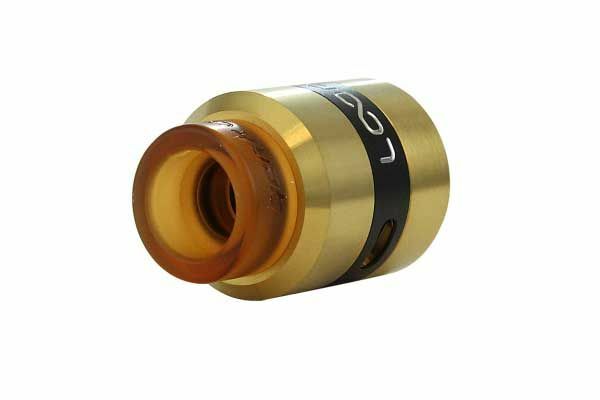 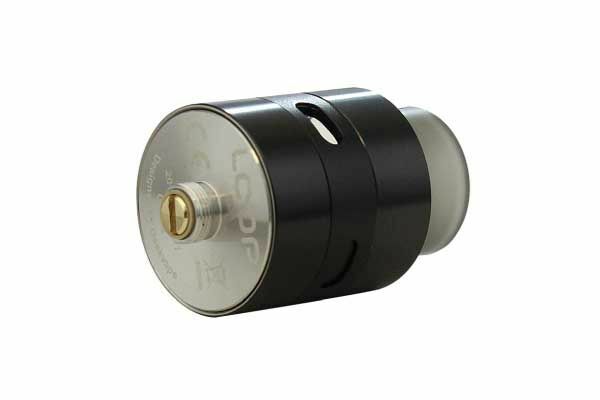 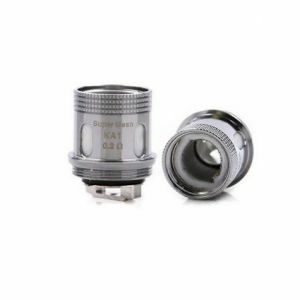 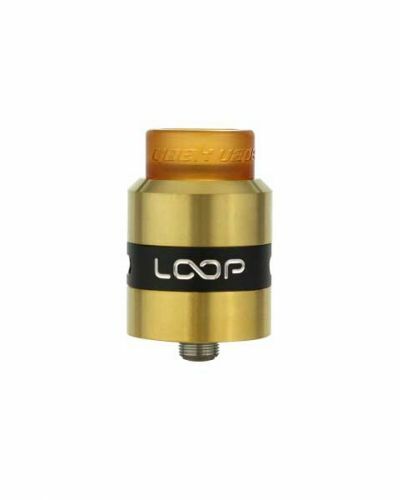 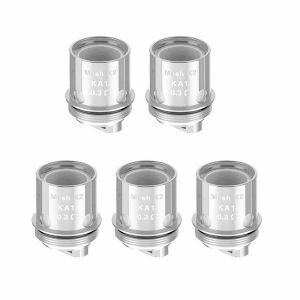 The Loop RDA features a locking top cap, making it vastly easier to unscrew. 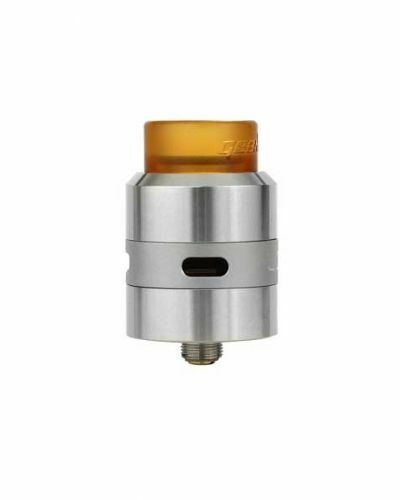 Although the top cap is locked in place, you can still adjust airflow by way of the airflow ring, located in the center of the top cap. 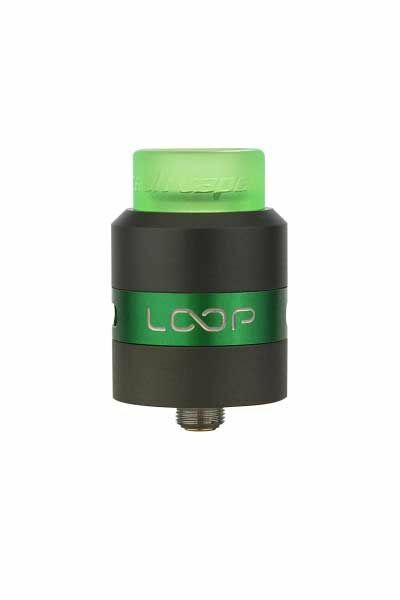 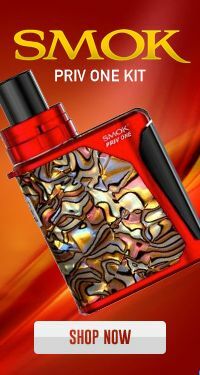 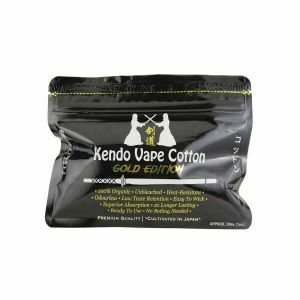 This unique design makes for extraordinary smoother airflow and exceptionally better flavor! 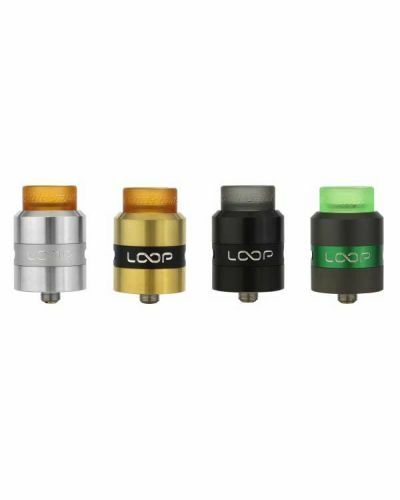 The Loop RDA is a post-less deck, featuring a “W” shaped centerpiece with four post holes for supporting dual coil configurations. 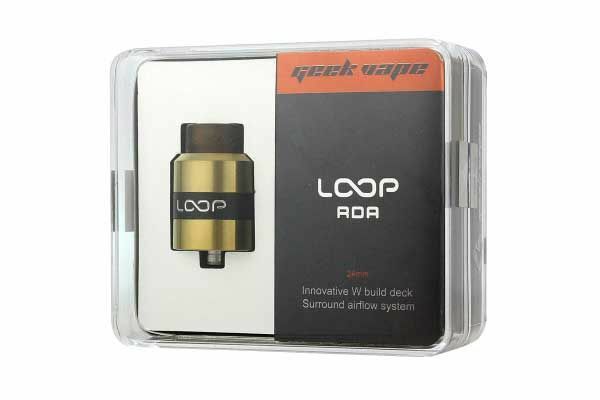 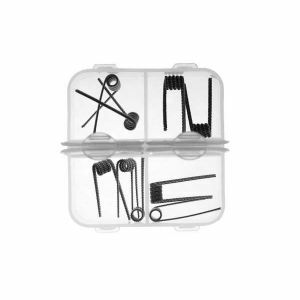 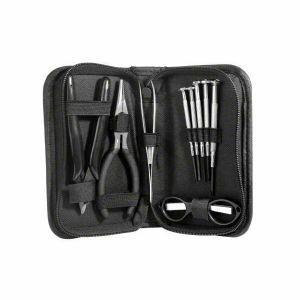 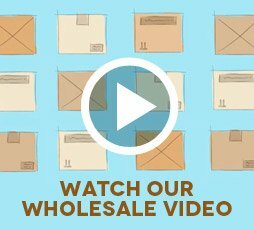 Its innovative deck makes builds quick and simple, by cutting your coils short beforehand. 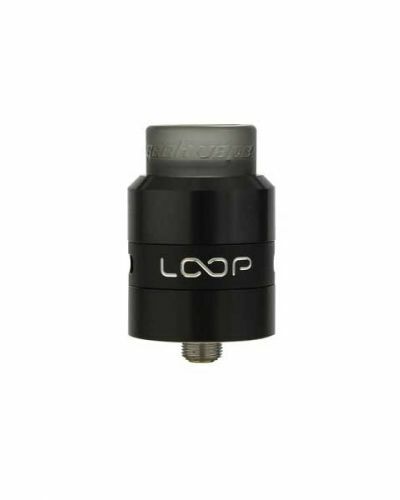 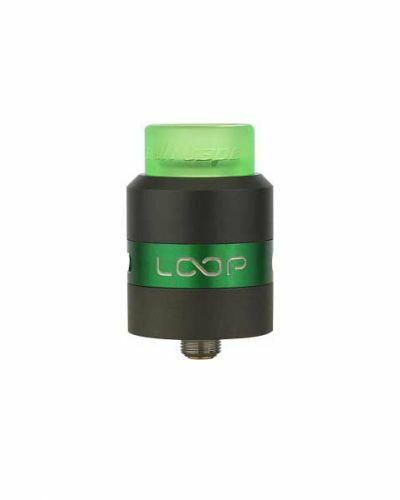 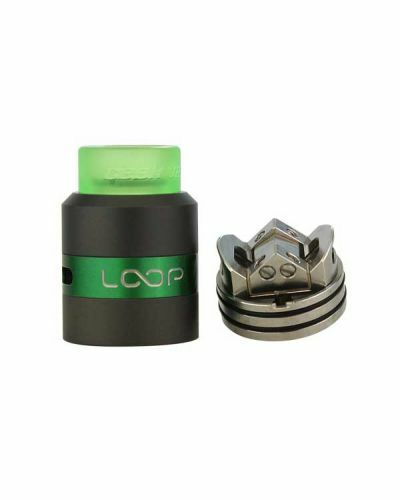 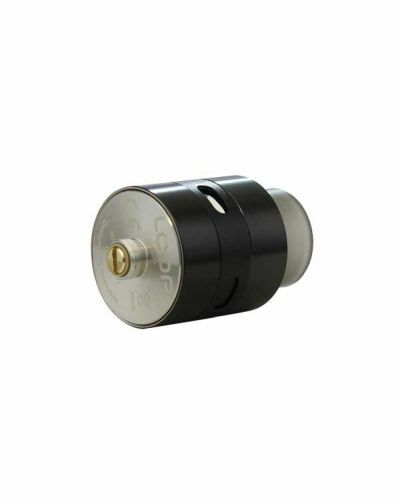 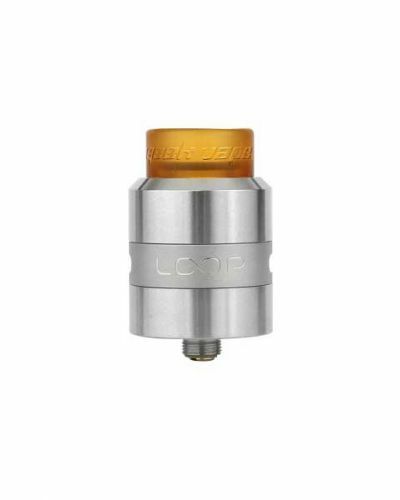 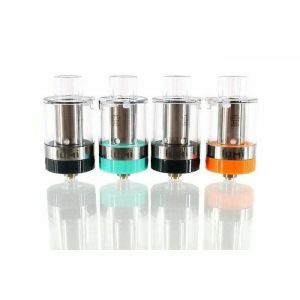 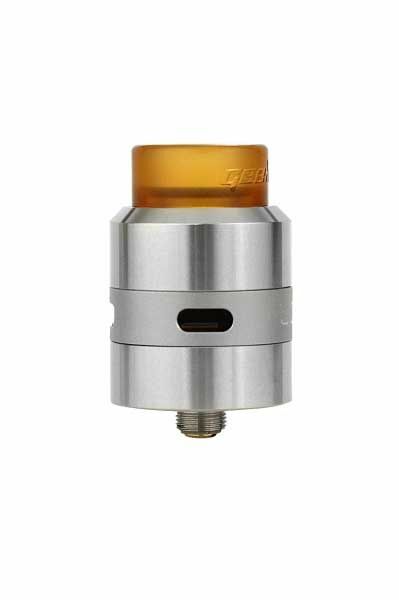 The Loop also features a wide bore drip tip, squonk pin, and a 5ml juice well! 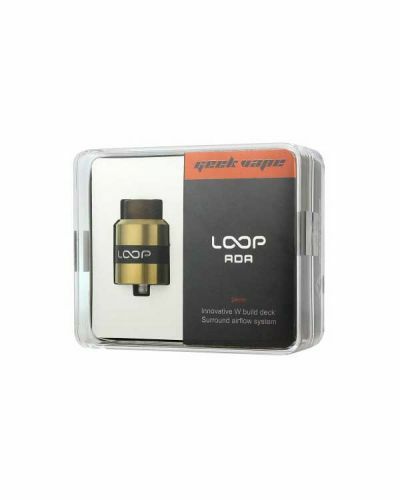 The Geekvape Loop is revolutionary; pick one up today and vape like never before!